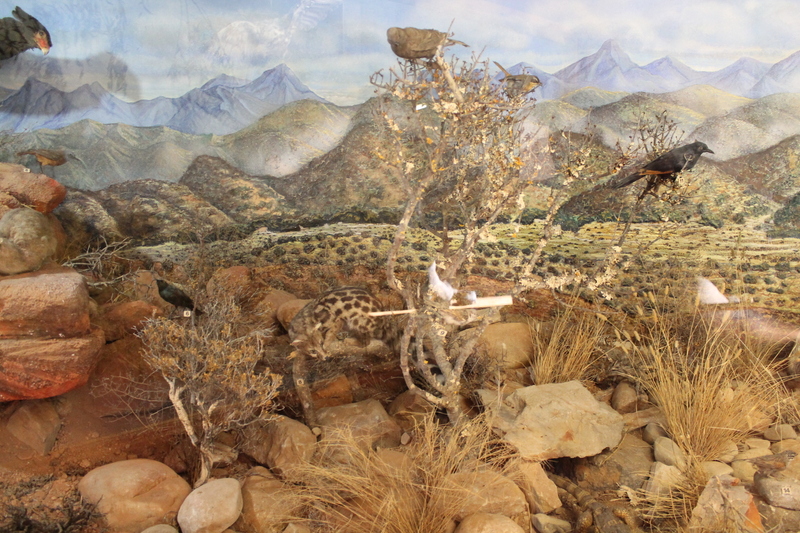 a museum in Oudtshoorn, South Africa, which houses exhibits depicting the role of the ostrich trade in the town's history. 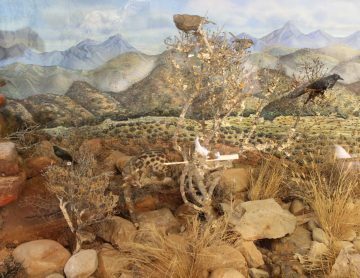 The museum was the first in the country to receive the Award of Accreditation in 1982. It also received a four-star rating in 1983. 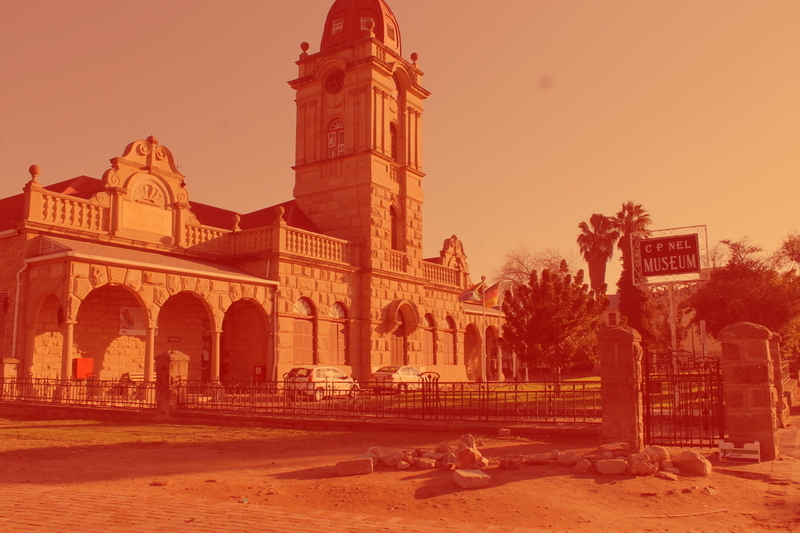 In 1909 the farmer, Mr. J.H.J Le Roux, had an attractive sandstone town house built for him and his family. Charles Bullock, the architect combined various stylistic features to convey an impression of complexity, playfulness and luxuriance. One of the unique features is the Art Nouveau stained glass panels. The house was declared a National Monument in 1980. 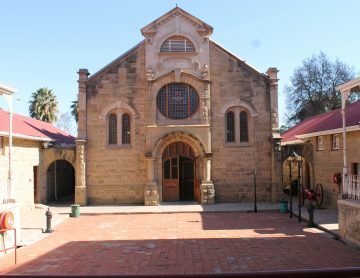 Today the Le Roux Town House forms part of the CP Nel Museum. 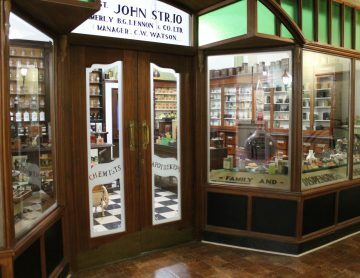 It is the only feather boom period house open for the general public. 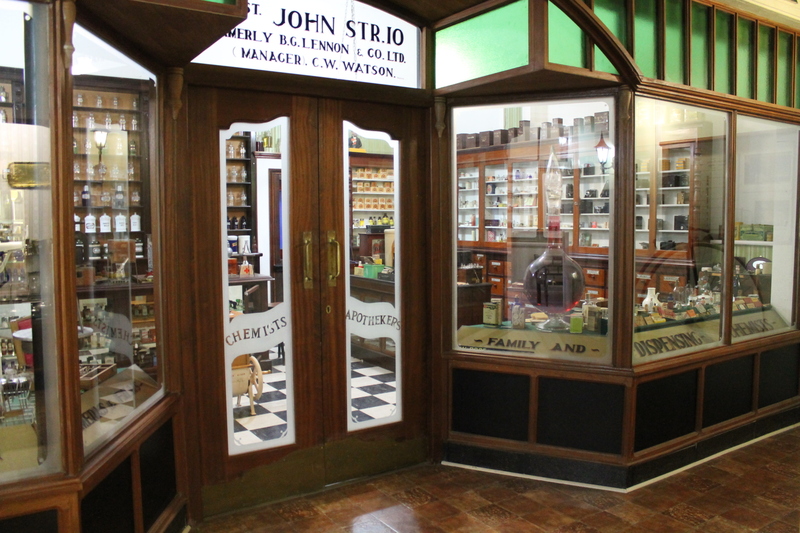 The CP Nel Museum is much appreciated by visitors' world wide for its variety of beautiful displays. In 1972 the C.P. Nel collection was brought to its present home, the C.P. 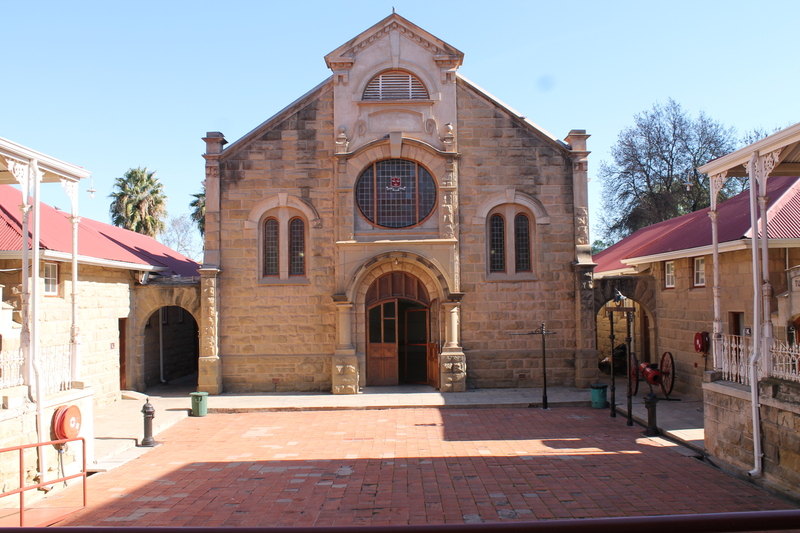 Nel Museum (3 Baron van Rheede Street) - the former Oudtshoorn Boy's High School. 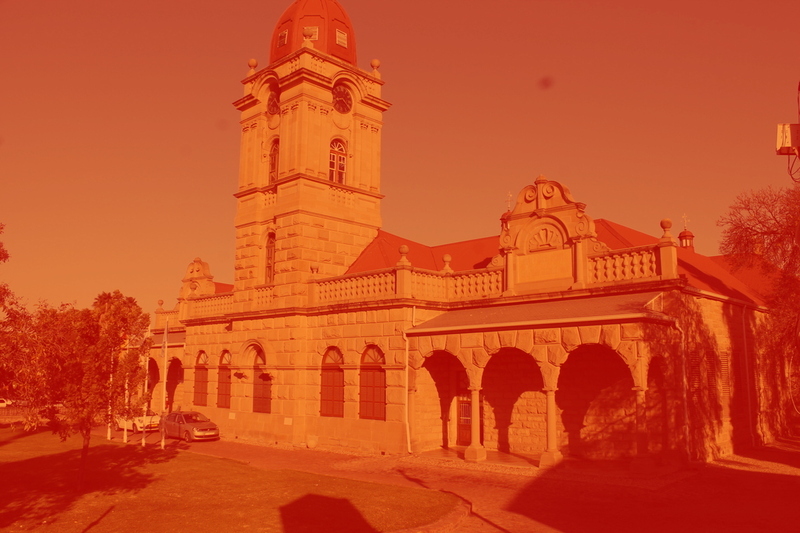 As a result of this, the sandstone building, with its prominent clock tower, designed by Charles Bullock and erected in 1906, was saved from demolition. The building as a whole dates back to the so-called second "ostrich feather boom" (1900 - 1914) and was declared a National Monument in 1981. 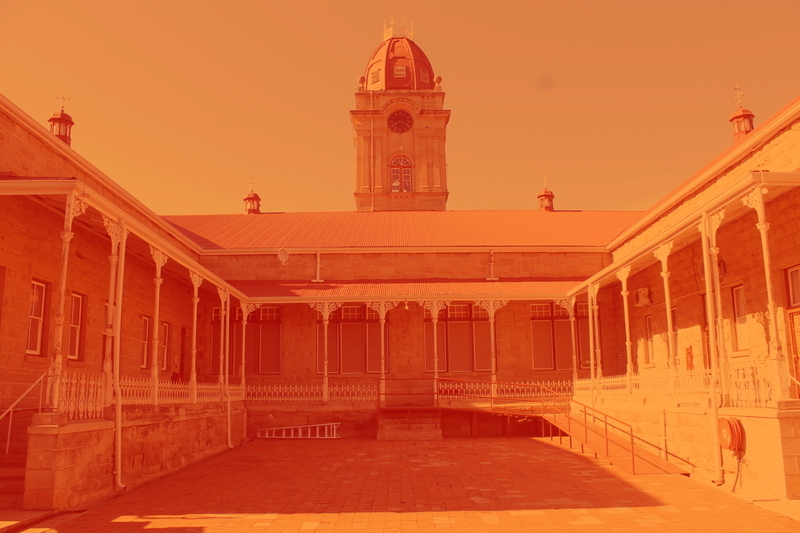 The Museum owes its origin to the private collection of colonel Charles Paul Leonard Nel, successful businessman and collector of antiquities. Images of the various areas located in the Museum are displayed here. All events of the Museum will be displayed here.